View all Chicagoland homes for sale. View all Chicagoland condos for sale. Apply now & get pre-approved today. Lydia is internationally known for her experience in buying private estates and selling luxury accommodations. A Lifetime Achievement recipient and Hall of Fame inductee, Lydia is REMAX's crowning real estate broker. 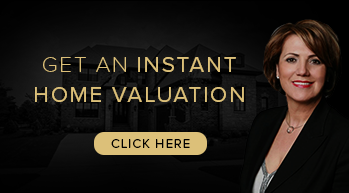 With 25 years of expertise, Lydia is the one the VIPs remember by style and is in the prime 1% of her trade; your “one call, that's all” broker.